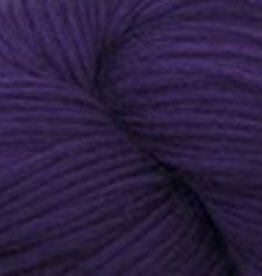 For quick projects, go big! 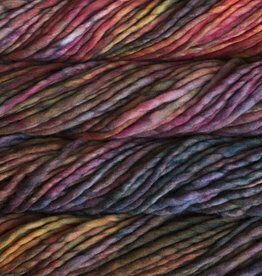 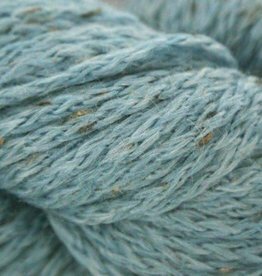 Bulky yarns work up fast and make great last-minute giftables: hats, scarves, cowls. 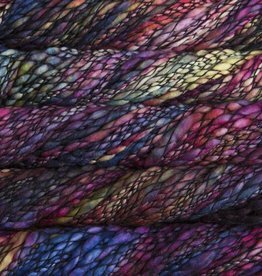 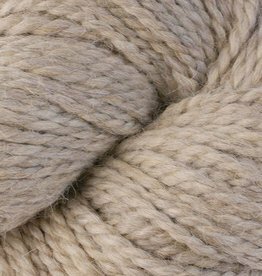 The biggest super-bulky yarns are also used for "arm knitting." 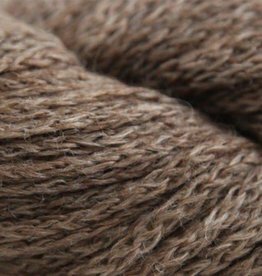 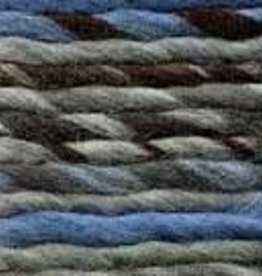 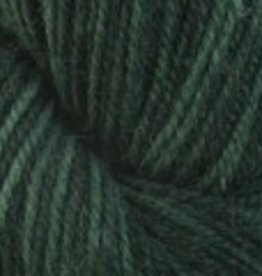 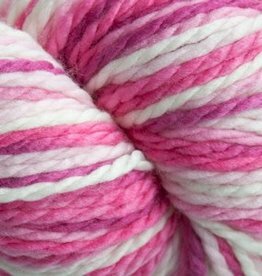 These yarns are usually not ideal for making baby items: the fat strands are easy to stick little fingers between, and most of these yarns are handwash (or dry clean) only.